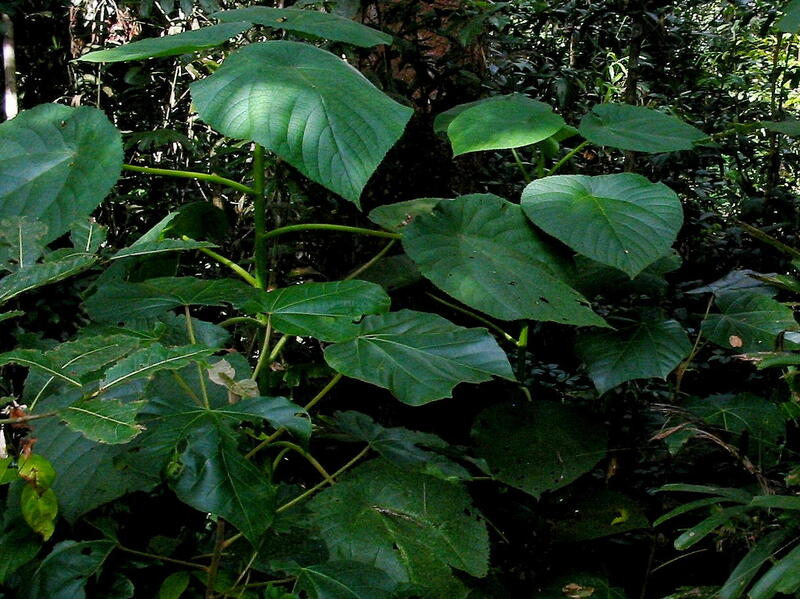 Share the post "Gympie-Gympie – One of the Most Venomous Plants in the World"
‘Gympie-Gympie’ is quite a strange name for a stinging-tree. 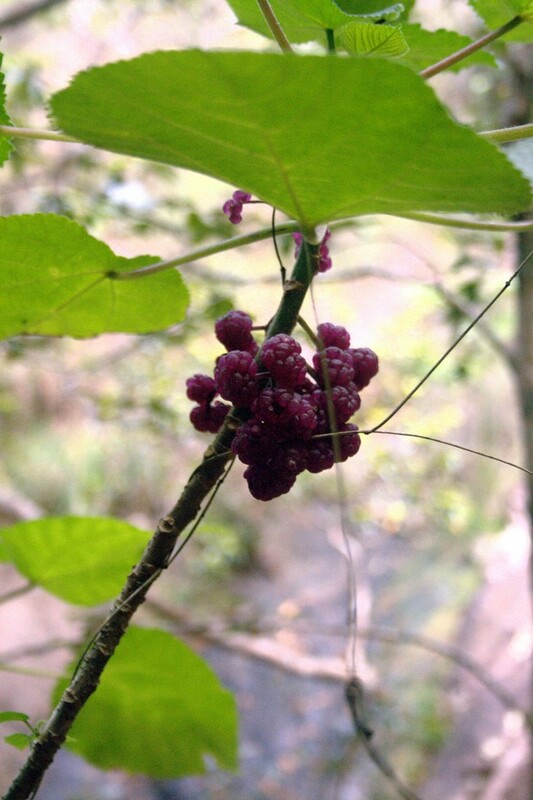 Dendrocnide Moroides, also known as the Stinging Bush, Gympie Stinger, Mulberry-leaved Stinger, Gympie Gympie, Gympie, Stinger, The Suicide Plant, or Moonlighter, is a large shrub native to rainforest areas in the northern half of eastern Australia, the Moluccas and Indonesia. The Stinging Bush looks quite harmless too, but in reality, the Gympie-Gympie is one of the most venomous plants in the world. In fact, the Gympie-Gympie sting is so dangerous that it has been known to kill dogs, horses and humans alike. If you’re lucky enough to survive, you only feel excruciating pain that can last several months and reoccur for years. Even a dry specimen can inflict pain, almost a hundred years after being picked. However, the sting does not stop several small marsupial species, including the red-legged pademelon, insects and birds from eating the leaves. 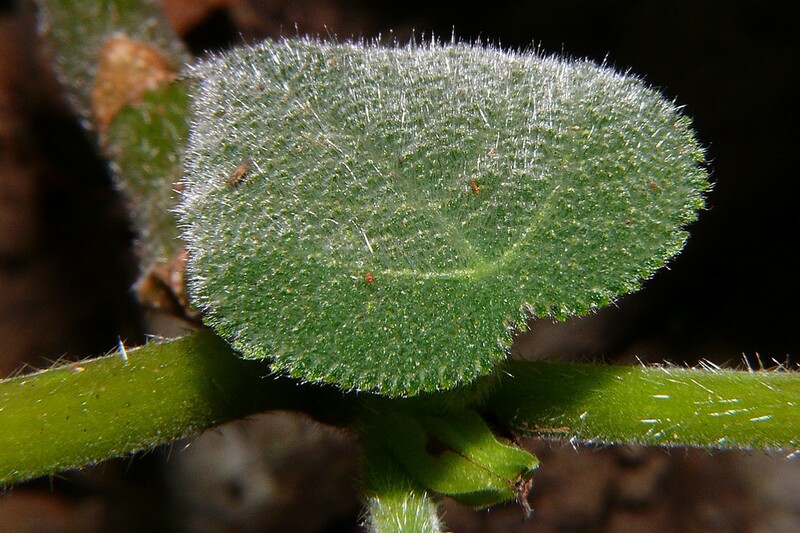 With the exception of its roots, every single part of the deadly plant – its heart shaped leaves, its stem and its pink/purple fruit – is covered with tiny stinging hairs shaped like hypodermic needles. You only need to lightly touch the plant to get stung, after which the hair penetrates the body and releases a painful toxin called moroidin. Sometimes, merely being in the presence of this plant is sufficient to cause itching, rashes, sneezing and a fair bit of pain. But what’s funny, the fruit is edible if the stinging hairs that cover it are removed. Will you risk it? The Gympie-Gympie serves as an unexpected hazard in rainforest clearings for foresters, surveyors and timber workers. Even scientists who are aware of the plant’s notoriety can sometimes become unsuspecting victims. That’s why most professionals do not venture out into such areas without respirators, thick gloves and anti-histamine tablets. “Being stung is the worst kind of pain you can imagine – like being burnt with hot acid and electrocuted at the same time,” said entomologist and ecologist Marina Hurley, who was stung during the three years she spent in Queensland’s Atherton Tableland. She was a postgraduate student at James Cook University at the time, investigating the herbivores that eat stinging trees. One of the first people to document the adverse effects of the Gympie-Gympie sting was North Queensland road surveyor A.C. Macmillan, who reported to his boss in 1866 that his packhorse was ‘stung, got mad, and died within two hours’. Local folklore is also filled with similar tales of horses in agony jumping off cliffs and forestry workers drinking copiously in order to dull the pain. In 1994, Australian ex-serviceman Cyril Bromley described how he happened to fall into the tree during military training. He was subsequently strapped to a hospital bed for three weeks and administered all sorts of treatments that proved unsuccessful. He described it as the worst period of his life, when the pain made him ‘as mad as a cut snake’. He also told the story of an officer who shot himself after using a leaf for ‘toilet purposes’. Most of the known cures for a Gympie-Gympie sting are rather rudimentary. Analgesics are usually prescribed for minor exposures to the plant. An innovative local remedy involves sticking a plaster or a hair waxing strip in order to rip all the toxic hairs away from the skin! “I never heard anything more, so I guess we’ll never know,” he added.